“Wow, Evernote has really made this process simple”. Today we are talking about how to use Evernote for blogging/content writing (whatever you want to call it). It’s a free, easy and simple tool to use that works amazingly well for not on;y “taking notes”, but also; blogging. No, Evernote is not just for blogging but if done right, it can become your most valuable tool for keeping up with your blog content schedule. I’ve only been using Evernote for blogging just over a year now. 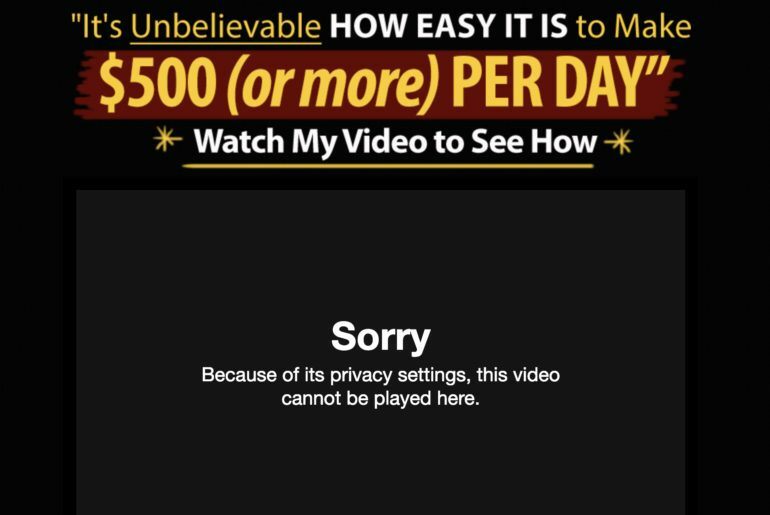 I’ve had it before (just out of curiosity) but I’ve never put it to any good use but I wish I had started using it sooner. If you’re new to blogging, or a seasoned pro, I still believe Evernote can be your biggest ally. If you have it and have been using it here and there, you probably have realised how great it is, but for those that don’t have it yet, let me quickly run you through a quick setup of Evernote. 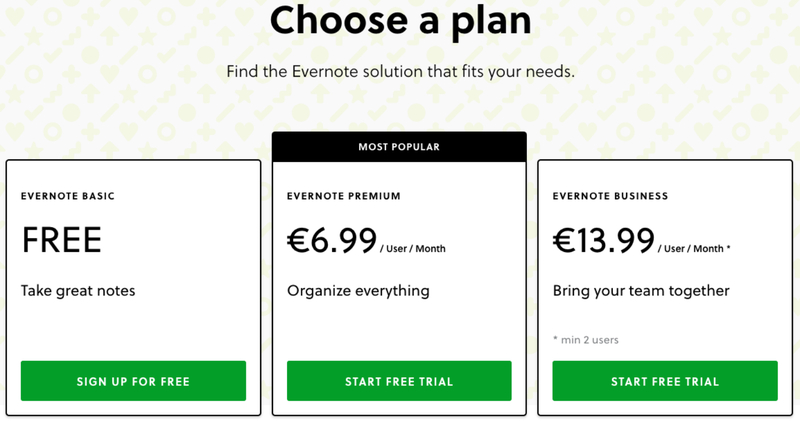 All you have to do is to go to the Evernote website, make an account and (preferably) download it to your computer. I say “preferably” because you can still use Evernote as a web application but it’s much better and easier for you if you download the app for your computer. It’s also useful if you download the mobile app too, but I’ll talk more about that later down in this post. What Is Evernote And How Can It Be Used For Blogging? 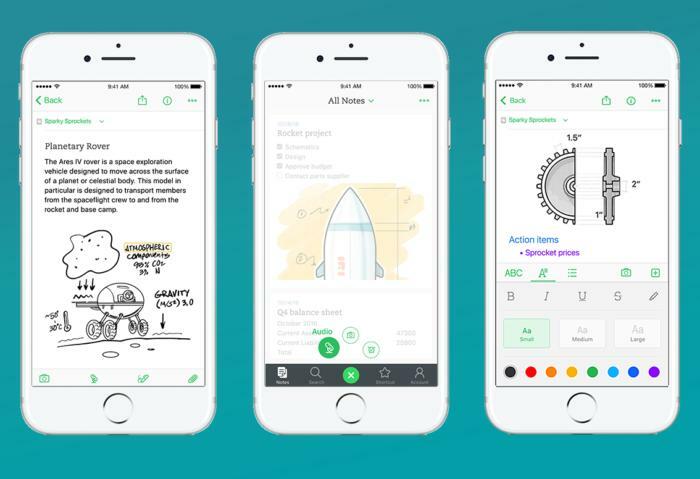 Evernote is a note-taking software that can be used by a single person or a whole team to work on projects together. 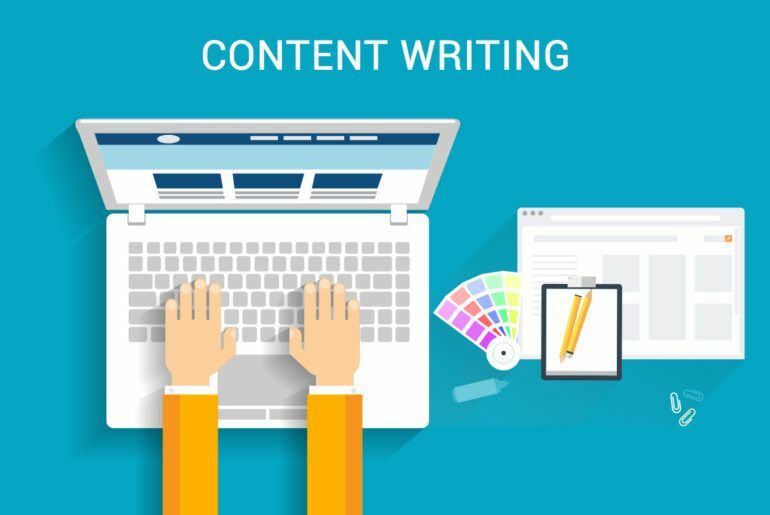 It has risen to such popularity amongst bloggers because as this post will show you, it is one the best writing tools that you can use the jot down ideas, write your content and have it accessible everywhere you go. 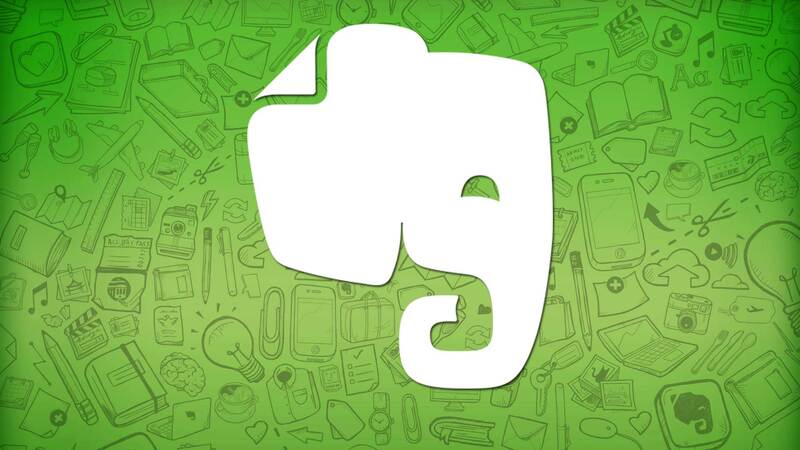 Evernote is free to use but there are premium options of $6.99 per month and $13.99 per month. I’m sure that the benefits of unlocking “premium features” are well worth the price, but if you are just one person that wants to use it to write your blog posts, the free “Evernote Basic” subscription will do just fine. If you’ve been following my work for a while, you probably know that I suggest you write a set number of words each and every day. In my case, it’s 1000 words but you can set the bare minimum for yourself for your publishing needs. Evernote is where I do all my writing, and I probably managed to stay consistent with writing my word minimum every day due to it. Think of Evernote as you “office cabinet”, you have files and folders that you can access easily. The Evernote “notebook” is the folder in this analogy. I have a dedicated Notebook for every blog that I run, which for now is 5 (I like blogging what can I say). In this notebook, I create multiple notes that can be considered as my blog posts, in this case, these would be my “files”. I find it useful because when I am hit by inspiration for a blog posts title, whether it is through keyword research or just a post title that hits me, I create a new note and name it the post title (or keyword) that I have in mind. If you’ve been blogging for a while now, you may have experienced the horrible feeling of having an idea for a post, not writing it down, and still to this day you can’t remember that idea. With the help of Evernote, notebooks and these “notes” we create, this is eliminated forever, especially when you have the invaluable mobile app installed. I also have a great course called Ultimate Workflow Masterclass that will show you how to use Evernote, amongst other tools to help improve your daily routine. If you have any of the latest smartphones, then get yourself the Evernote app as it is something you will be needing to “blog on the go”. You can be anywhere when a post idea hits you, and with the use of the Evernote mobile app, you can write this idea quickly and have it stored in your “notebook”. 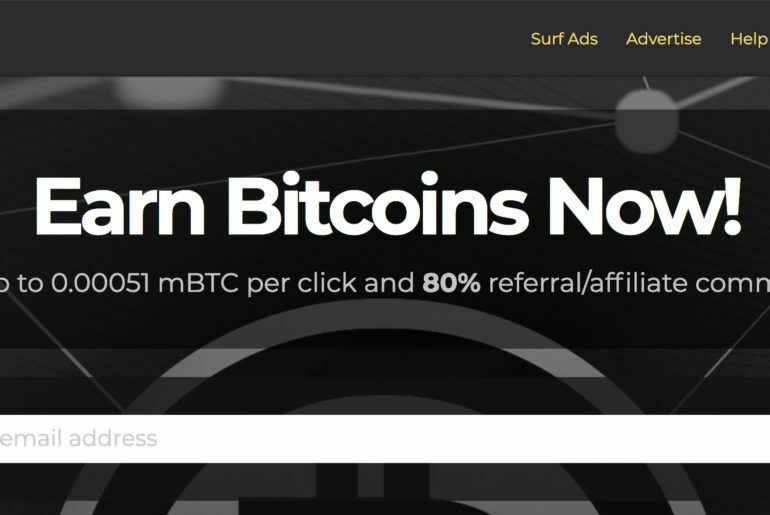 If you have some free time but also away from your home computer, you can easily start typing out the blog post right there on the spot, or, at least; list some key features that you will be talking about. When it comes to the 1000 word minimum I’ve enforced on myself, this has come in handy as I do not have to wait till I’m on my computer to do my writing. I can do it whenever, wherever. Another blogger’s frustration is when you are typing away an awesome post only for the computer to crash, the internet goes down or even the power goes out. Evernote is constantly autosaving your words (unless you are offline), but if you are using the computer or mobile app, and not the web version, even if you have no connection, your content will still be saved. It just needs to connect to the internet again for it to sync on all devices (it will do this automatically), but you never lose your writing. Once you have been writing content constantly on Evernote, you are going to have a bit of a problem where you have hundreds of post titles, unfinished posts and content scattered everywhere, which can get a bit confusing and slows you down. Here is how I handle that “mess”. With writing 1000 words a day, this obviously leaves a lot of loose ends as I usually publish posts of 1500 to 2000 words. One simple way to fix this is to mark on your to-do list app (I suggest ToDoIst) that on a specific day, you have to “finish up” a blog post. That is finishing up the writing on a blog post, go over your ideas, fix the grammar and spelling mistakes and schedule it on WordPress. If you publish once a week, make a point to do this once a week, if twice, make it two times a week and so on. 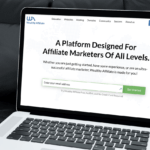 This will guarantee that you will have fresh content ready to go when you need to publish. Having 20 unfinished posts will not be useful at all when you need to stay consistent with your content schedule. With this method, when publishing day comes, you are sure to have finished, ready to go blog posts that you can simply copy paste on your WordPress and publish. Connecting Evernote and WordPress: Is It Possible? If you are using Evernote with WordPress, there are a few plugins and tools that you can use to automate the process of having the notes ready for you on your WordPress editor. I have not yet used any of these plugins because I find it much easier just to copy/paste my Evernote note in the WordPress HTML tab. It’s quicker and in my opinion, much easier. If you do however want to send your Evernote directly to your WordPress blog, then I suggest you check out this IFTTT recipe and/or use CoShedule’s plugin. Alternatively, you can do it like me, i.e the old “copy/paste” way. Another similar platform to Evernote is Google Docs (Google Drive). It has; all the same functionality, ease of use and benefits of Evernote; however, I stuck by with Evernote for now. The reason being the MacBook app that is available for Evernote. The Evernote is always down the bottom of my desktop bar and I can access it with just one click and start writing immediately. I do think Google Docs has a similar app but I am quite happy with Evernote for now so it’s my go-to place for writing content. However, if you do try Evernote and don’t like it, I suggest you try out Google Docs. All you need to do is go to the Google Drive page and sign in with your Google account. If you’ve been struggling to handle all writing schedule, then I hope this post has shown you exactly how to organize your writing better and how to use Evernote for blogging. I really suggest you download it and give it a try. When you do, I’d like to hear your comments down below as to what you think of it. If you’ve liked this post, please consider subscribing to my email list as I have a free eBook for you + a free affiliate marketing course you can take right now. I had never heard that evernote could e used for blogging. I have one question though: does it have all the options of writing a blog like linking to another page, adding images, adding text in quotes? I also have another question: After you have written an article to evernote, can you publish it directly from it or you paste it on WordPress? I worry about this because an article can lose its format during copy and paste sometimes. Yes you can add images, link out and even add text in quotes.